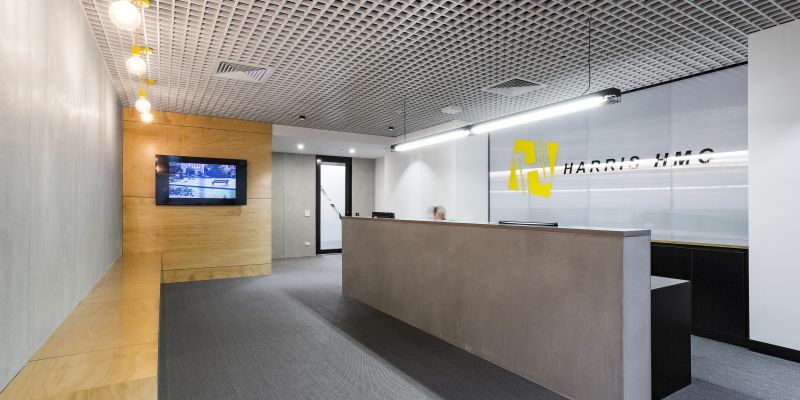 Our North Melbourne premises required re-work to accommodate and sustain divisional growth and expansion. 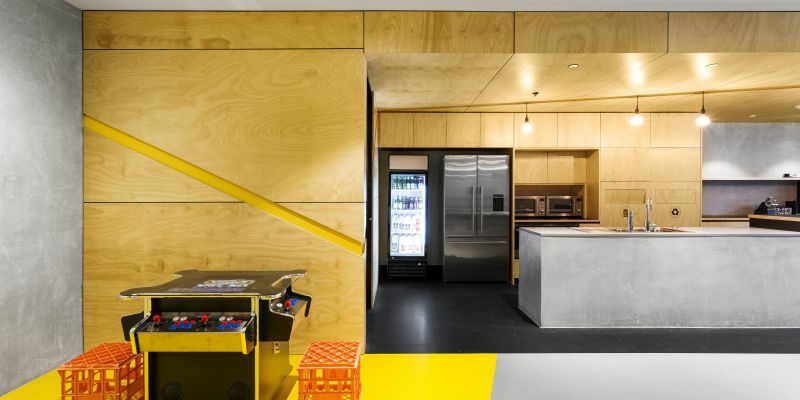 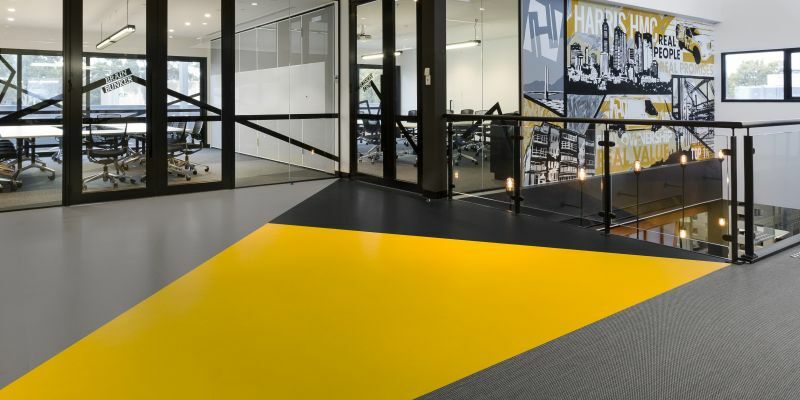 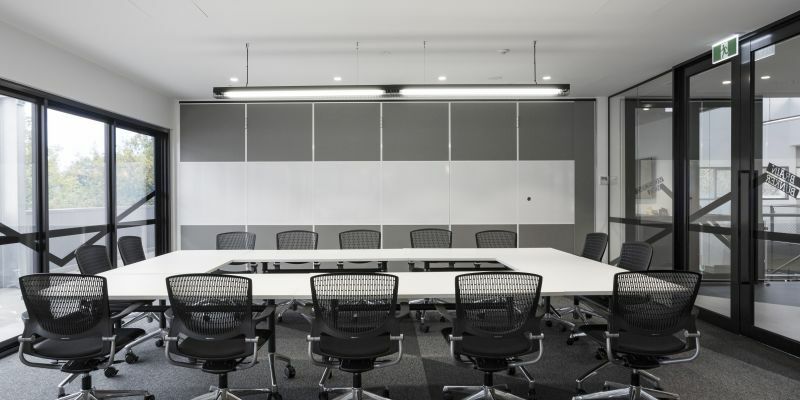 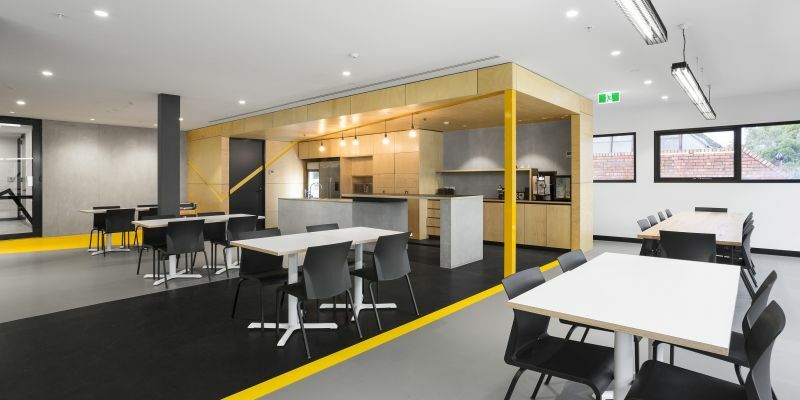 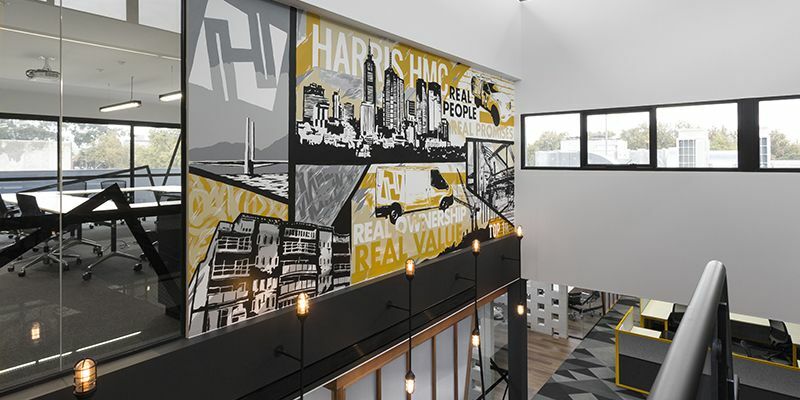 With North Melbourne being a great location to support our client base, the decision was made to stay and create a top 1% workspace for employees. 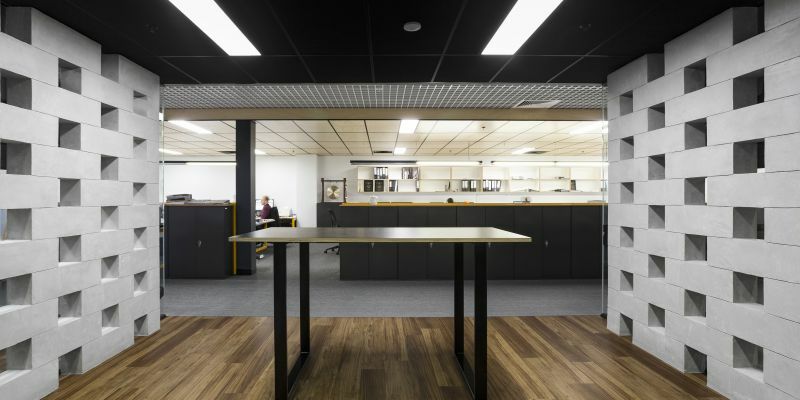 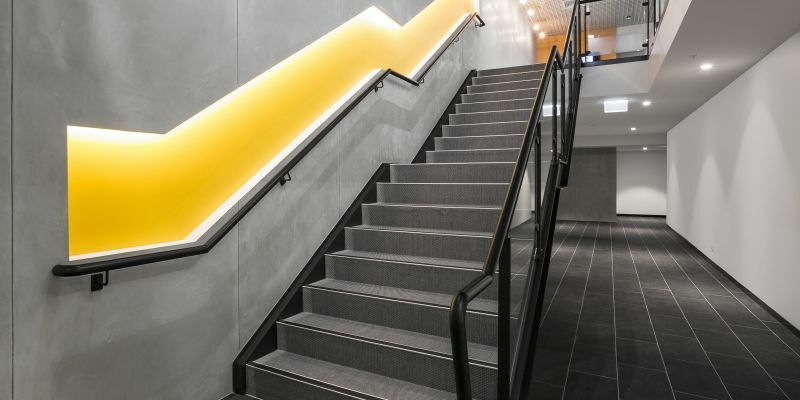 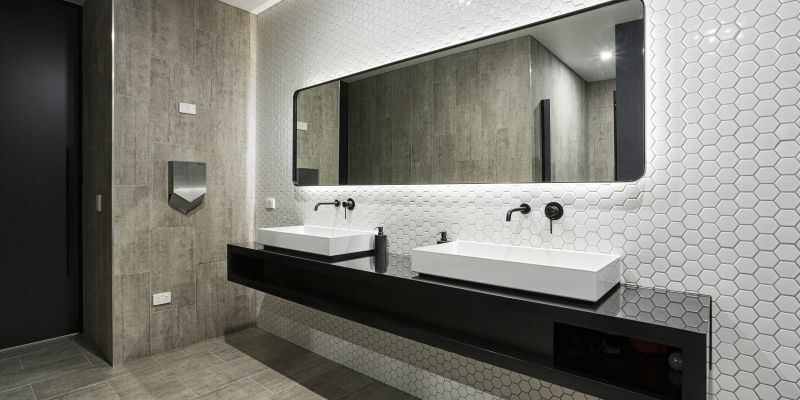 The expansion also provided the opportunity to showcase our expertise and capabilities – to demonstrate that we understand deadlines, budget constraints and that you can meet design intent without overspending. 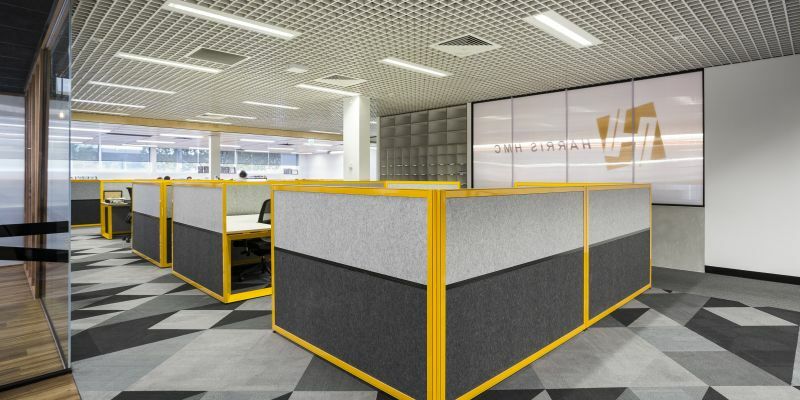 Commercial office fitout and refurbishments.